At 9:12 a.m., the Coaching Clinic event began with the opening ceremony. 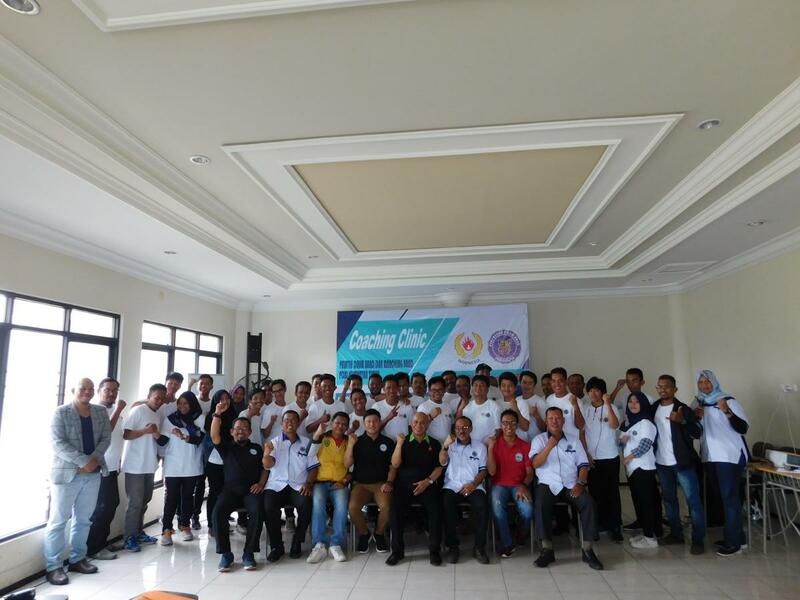 The event was attended by trainee participants from the district city consisting of Samarinda, Balikpapan, Kutai Kartanegara, Berau. 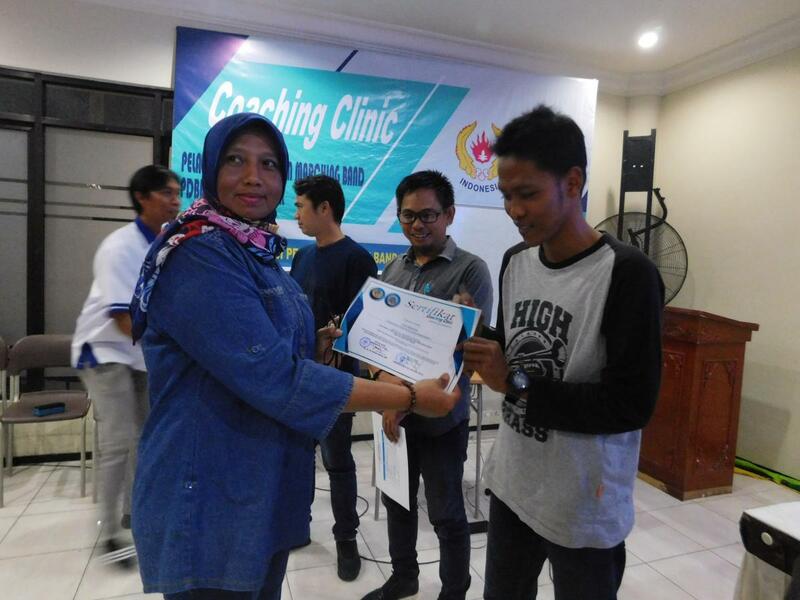 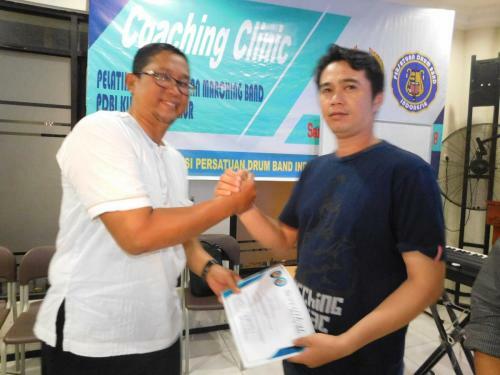 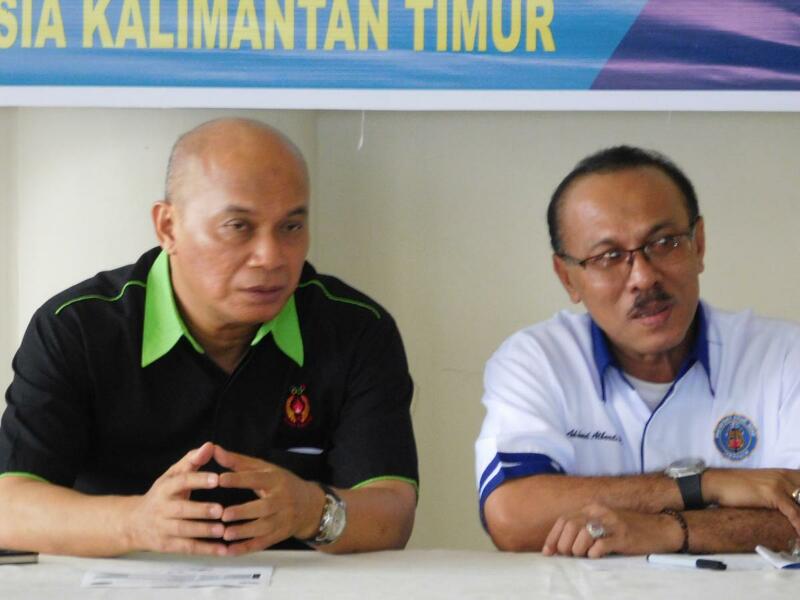 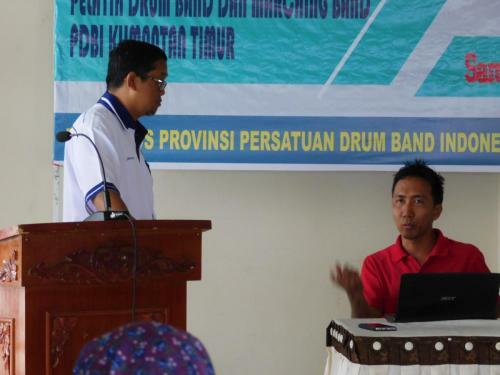 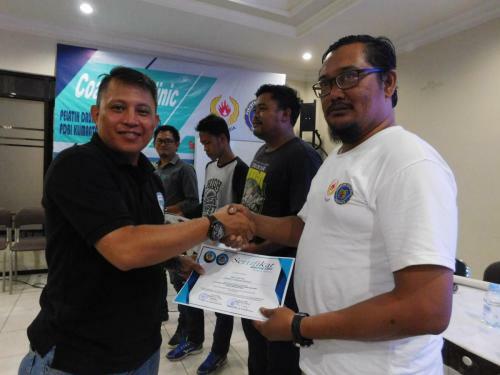 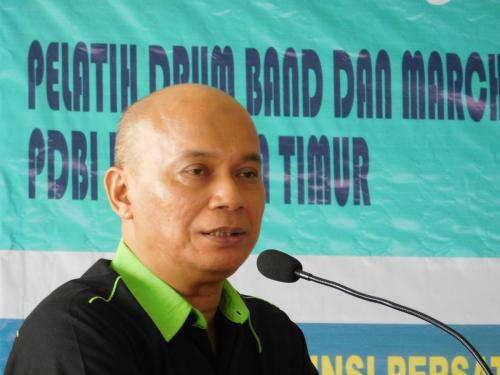 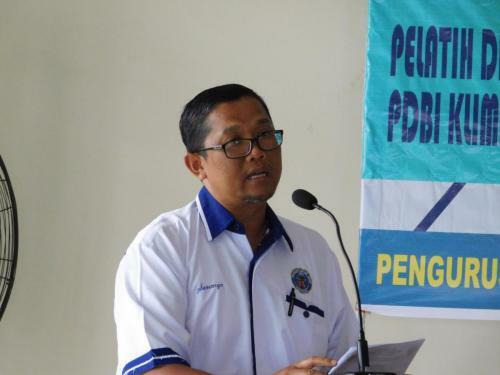 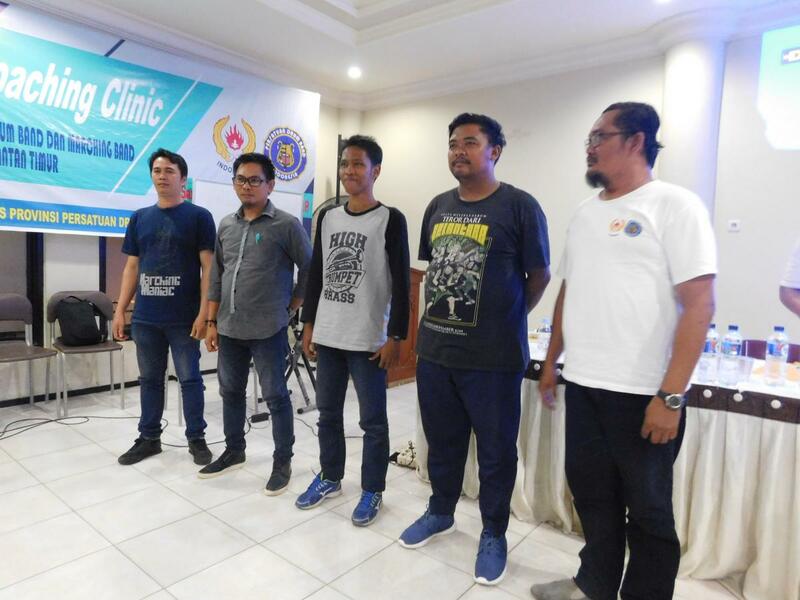 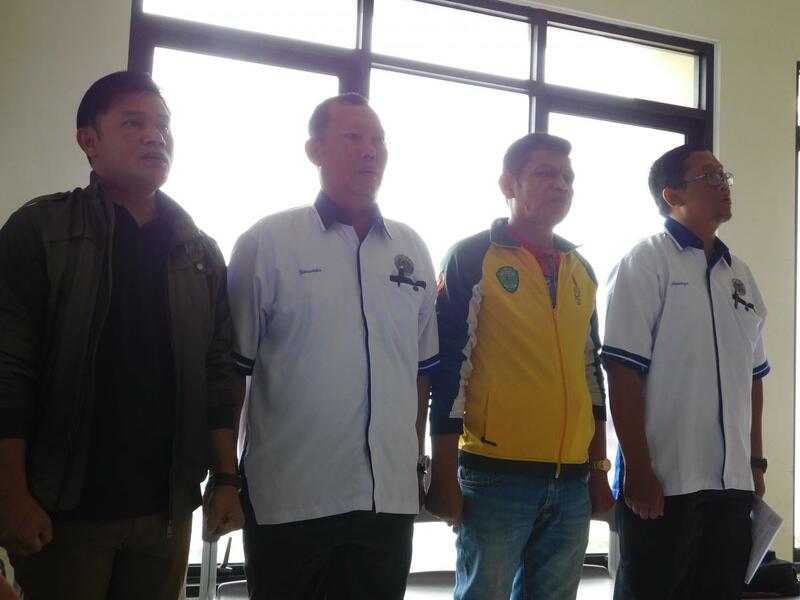 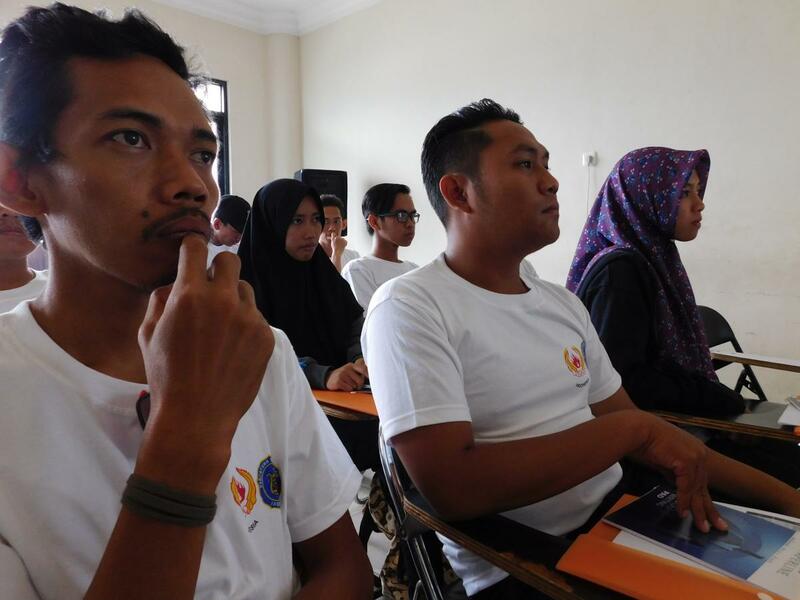 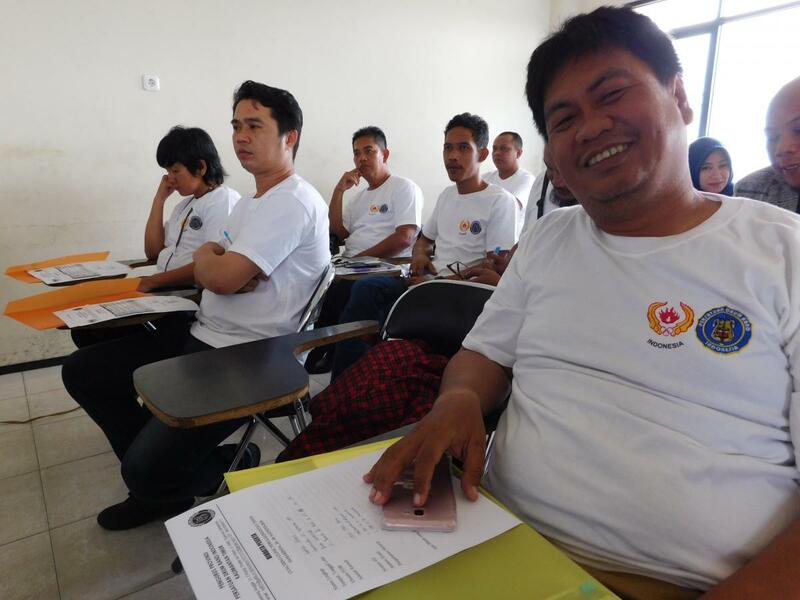 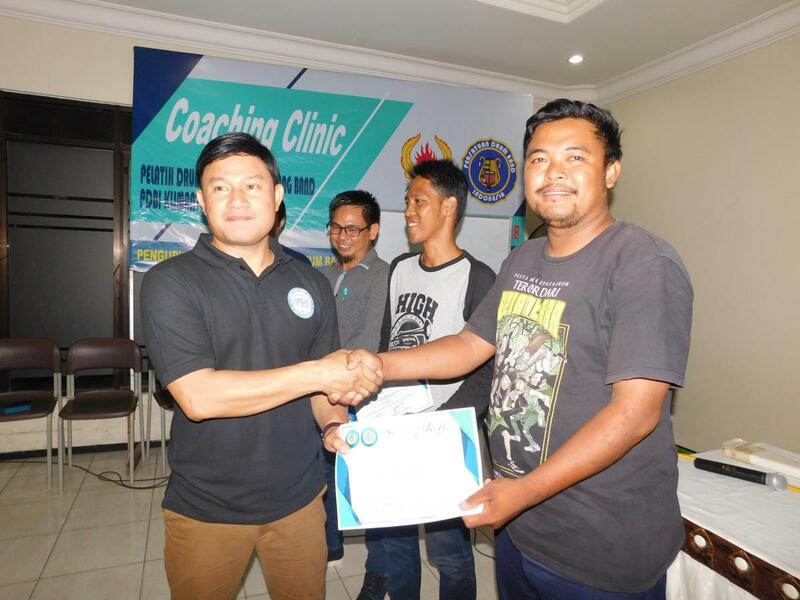 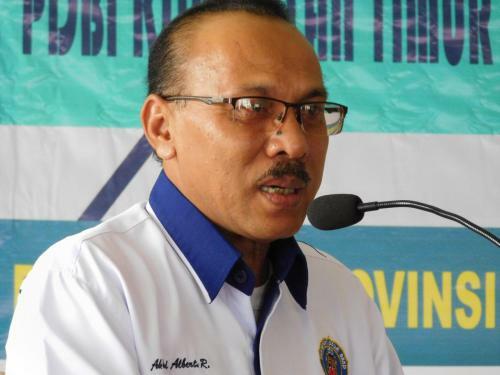 Through his report, the Chairperson of the event organizing committee Mr. Sunaryo, S.Pd said that this event was carried out in accordance with the PDBI Statutes / Articles of Association and the PDBI Work Program in 2018 and aimed to provide reinforcement for the trainers of the Drum Band PDBI Kaltim sports training related to Training and Assessment System. Provide feedback for the development of PDBI Kaltim drum band sports coach. The event was held on Saturday and Sunday August 25 and 26, 2018 at the Kwarda Pramuka Kaltim Building and there were 42 participants participating in this event. This event was a series of Drum Band Open Championship events and the Marching Band called “Borneo Open Marching Band Competition 6 in 2018 in collaboration between KONI Kaltim, Pengprov PDBI Kaltim and AMBC. This event was opened by the General Secretary of KONI East Kalimantan (Mr. Afiat). 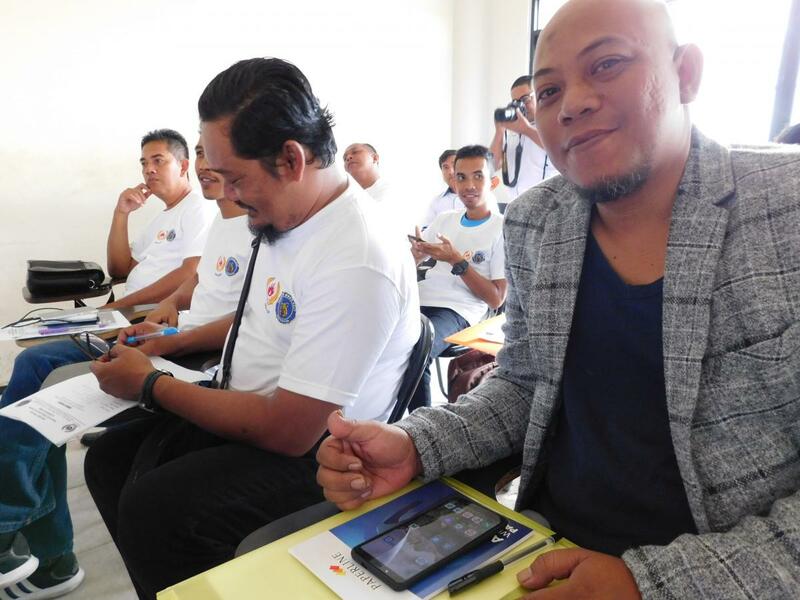 After the opening of the event, it was immediately carried out into the first session given by Mr. Sehat Kurniawan Saiman (Events Director AMBC). 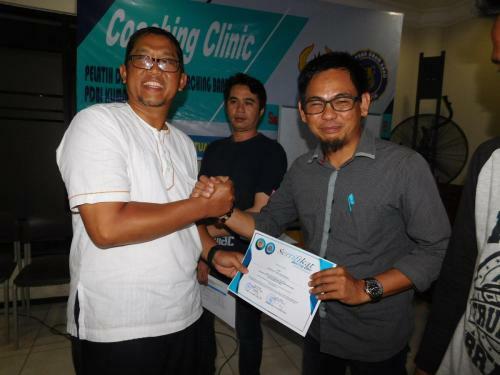 This event was also attended by Mr. Akhmad Albert (Chairperson of Pengprov PDBI Kaltim) and Mr. Yandi as (Chairperson of KONI Kaltim Athletic Achievement).